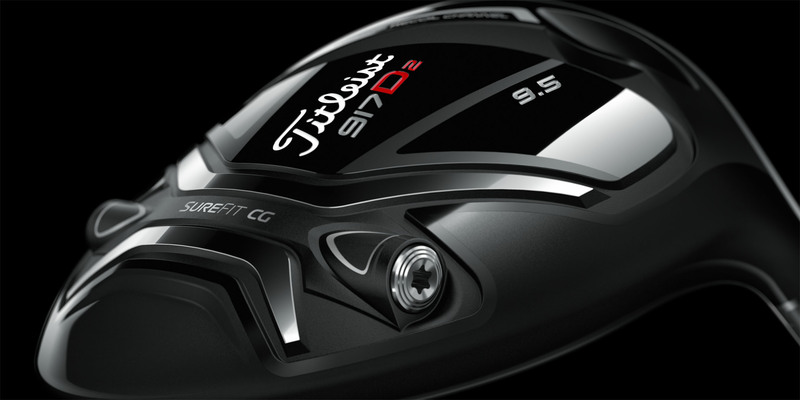 Acushnet, the owners of Titleist, FootJoy and Scotty Cameron, is planning to go public and list in the US under the ticker “golf”. Filed documents in the US show a $100 million listing, though the company said this was only intended to allow it to calculate registration fees, so the listing price will be significantly higher than this. Indeed there is speculation amongst analysts that it could be valued as much as $2bn. Fortune Brands, who were also the owners of Jim Beam Bourbon at the time, sold the business five years ago to Fila Korea for $1.23 billion. So a float for $2 billion would probably be at the conservative end of the new owner’s expectations. Last year Acushnet boasted sales of $1.5 billion, although it actually reported a loss of $1 million. The business is dominated by the sale of golf balls, which account for 36% of total revenues. 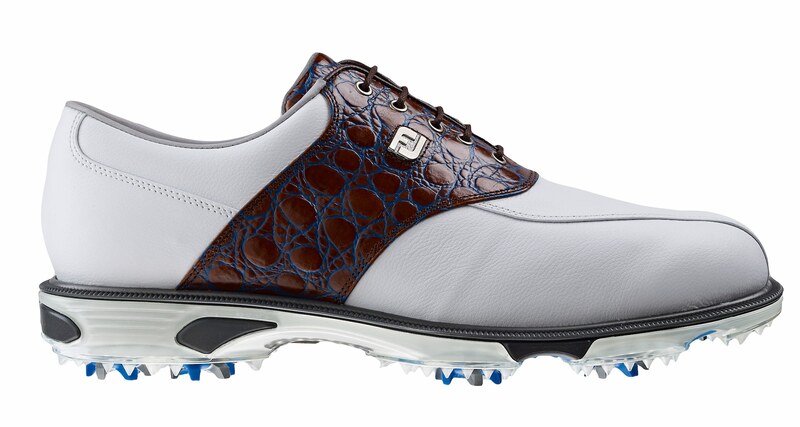 And with a dozen Pro VI’s going for £50, this should come as no surprise to any golfer. Players using its balls have entered in 11,459 top-flight tournaments so far this year, while its nearest competition could notch up only 1,845 entries, according to company data. 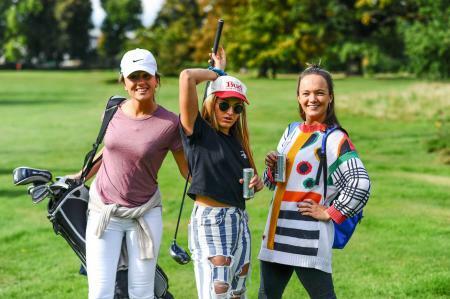 Titleist clubs constitute 26pc of sales, whilst FootJoy, with its strong shoe and now clothing ranges, is also a significant contributor to the business. And not only has their flotation been confirmed today, but they've got a brand new driver in the pipeline.